In 2015, Show Racism the Red Card worked in partnership with Migrant Voice and Dragon Films to produce a short educational film focusing on the topic of immigration. The film features professional footballers and members of society sharing their beliefs, and personal experiences, of immigration and the impact of immigration on the UK. 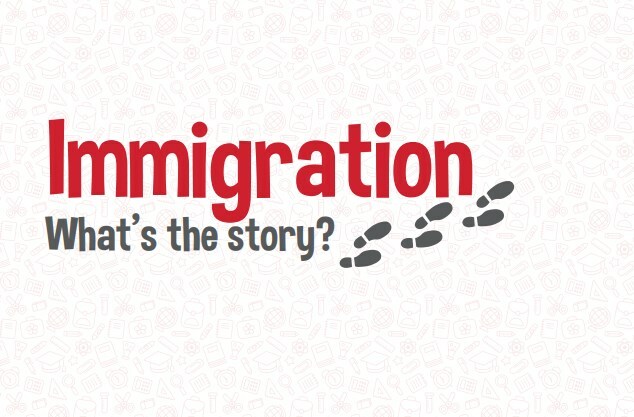 Download your copy of Immigration; What's the Story - Guidance Notes for Teachers here.